There’s alchemy in enterprise: as enterprises, we convert people to customers, customers to turnover and turnover to profit. To get from people to profit you need to know how to do things and have the right information and insight at hand for good decision-making. This is the core of Fresh’s practical solutions-based approach. Our learning programmes will provide the knowledge and skills to do more with confidence. Whether you are new in a role, want to take your skills, knowledge and experience to the next level or just want a refresher, we can help. 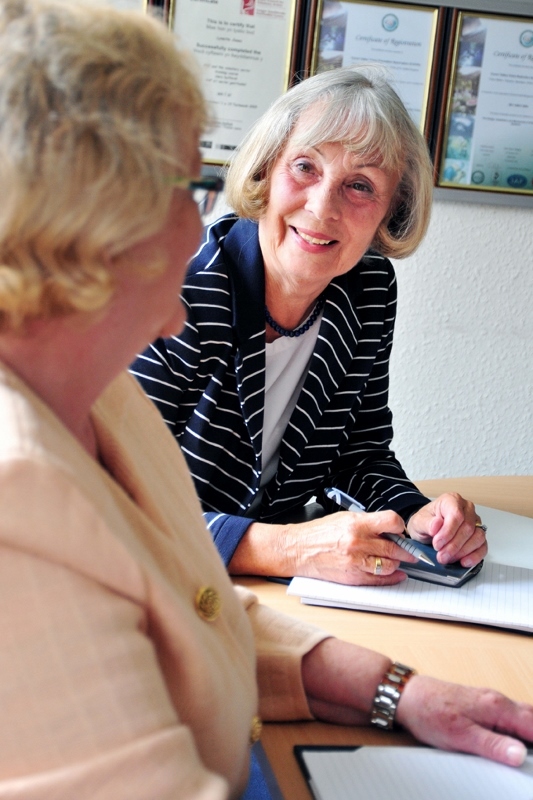 Our advice service will provide you with the practical help, information and insight you need to develop new opportunities, solve problems and make informed decisions. Our clients come back to us because of our unique approach and commitment to their success. They like the practical solutions-based approach of our business workshops and healthchecks. If you would like some fresh thinking and practical help, contact us to discuss your specific needs.